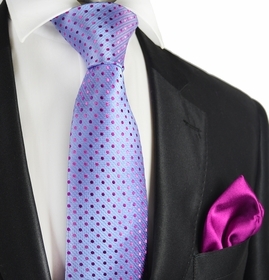 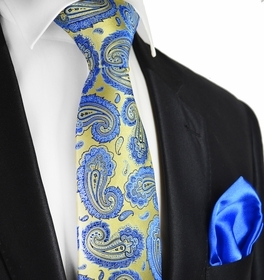 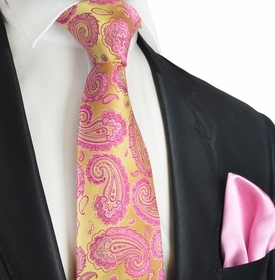 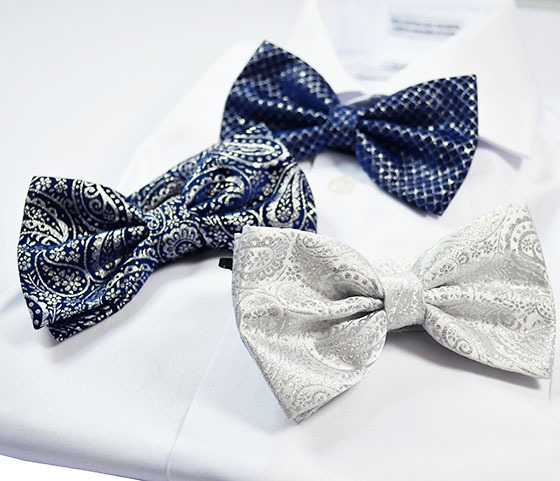 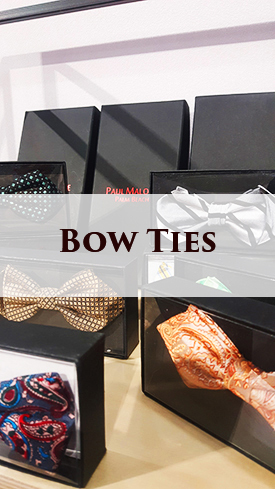 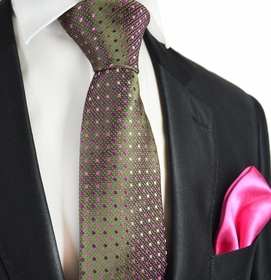 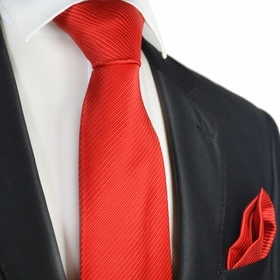 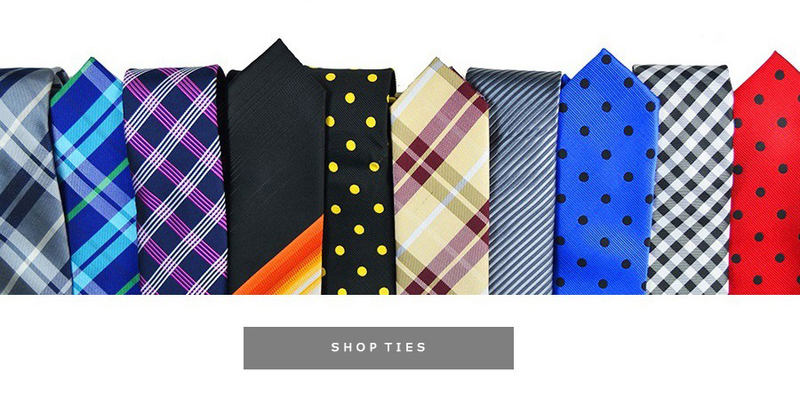 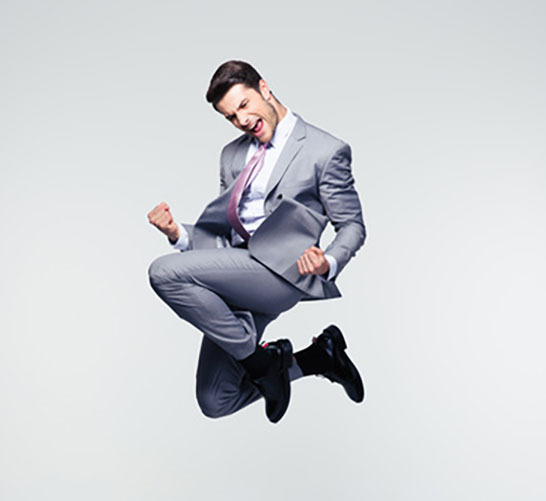 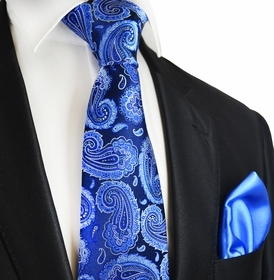 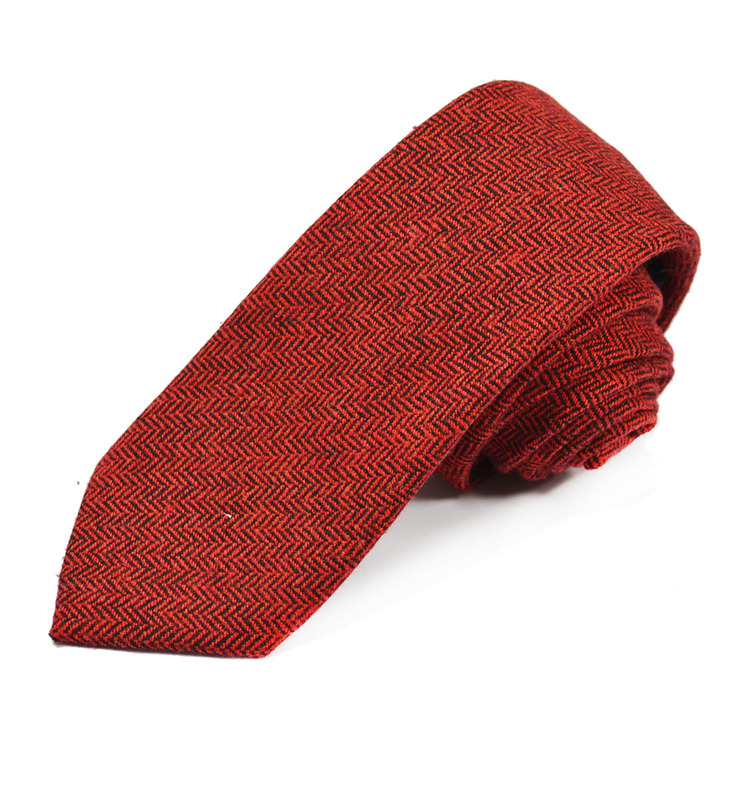 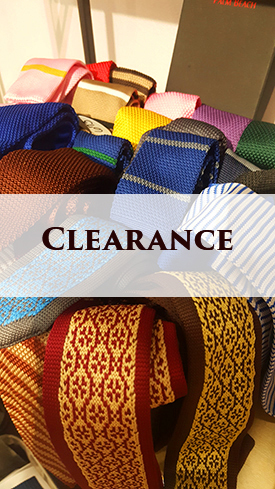 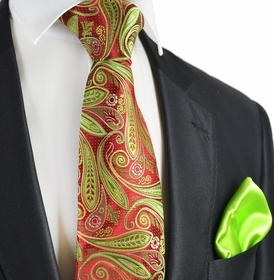 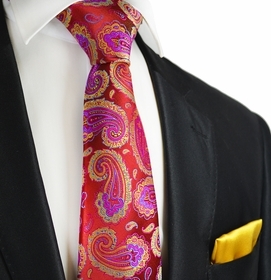 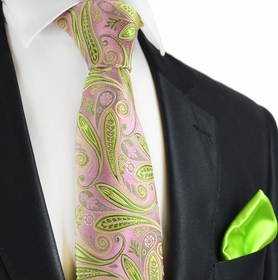 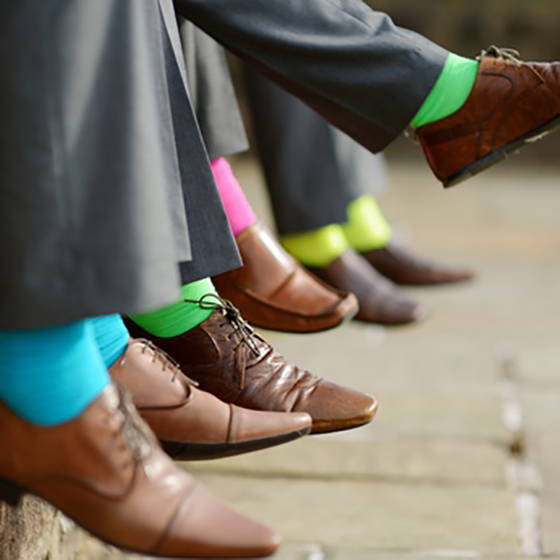 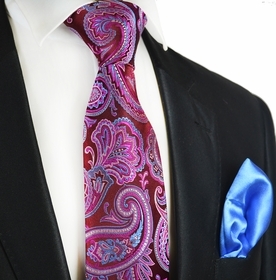 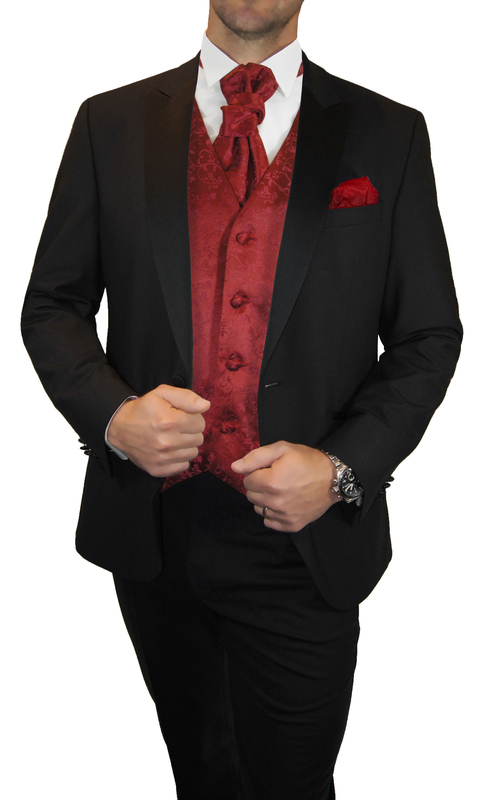 Shop 7-fold Ties and Accessories in exciting designs, colors and patterns. 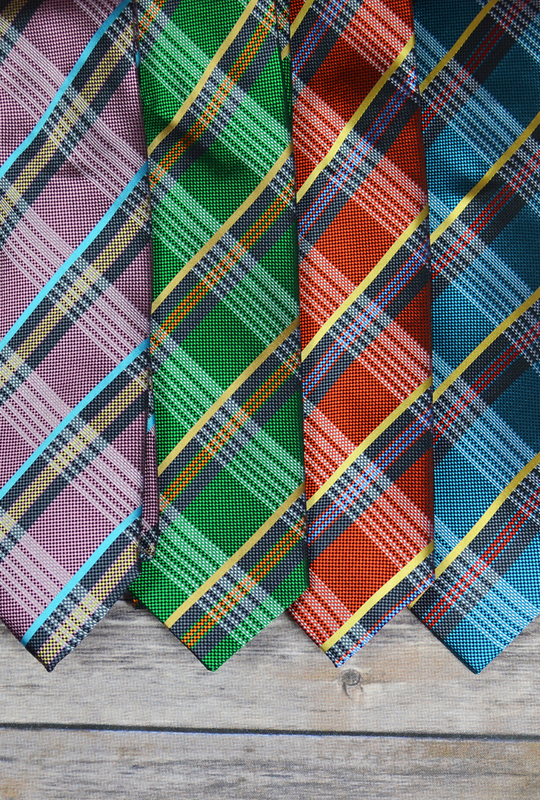 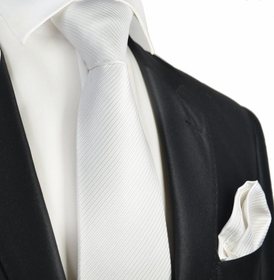 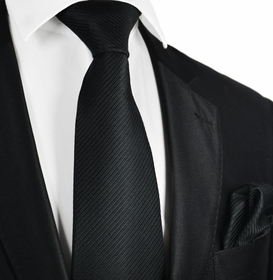 A Seven Fold Tie is considered the benchmark in tie crafting. 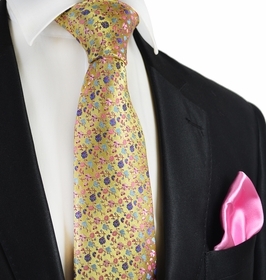 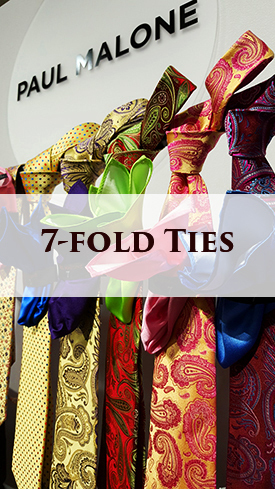 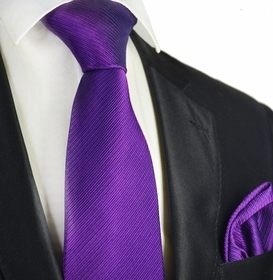 High Quality Seven Fold Ties with matching Pocket Squares.